Has Rosberg Improved or Is Hamilton Making Mistakes? Following his victory in Italy last week Nico Rosberg is now posing a real threat to Lewis Hamilton. However, there is some debate over whether he has improved or Hamilton is simply making mistakes. 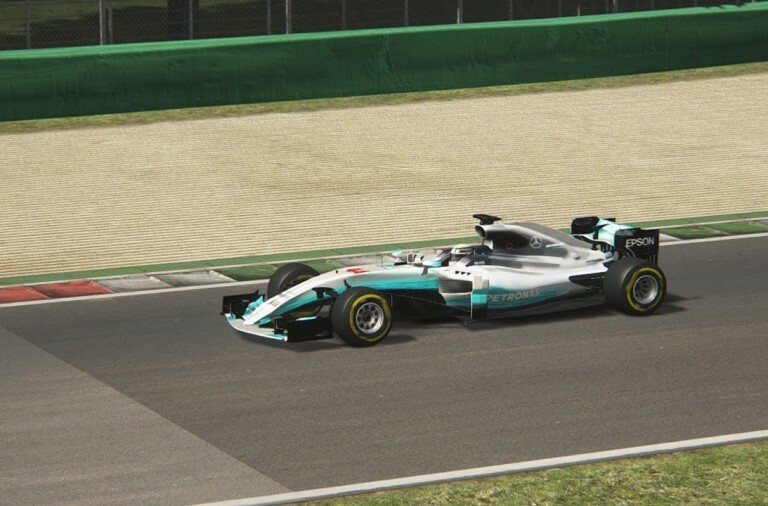 In Italy Rosberg won after Hamilton failed to get off the line properly but Hamilton did manage to fight back from as far as sixth place to complete a Mercedes one-two. 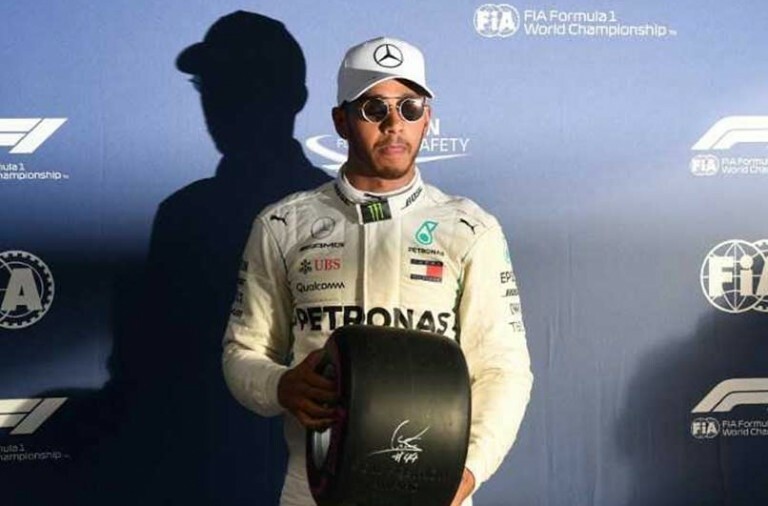 As a result Rosberg has more wins than he did in either of the last two seasons and one more than Hamilton’s six triumphs in 2016. Many believe that Rosberg is showing more aggression than in previous years and is determined to give it his all in the knowledge that he is unlikely to get a better opportunity than this to beat Hamilton following his technical difficulties at the start of the year. 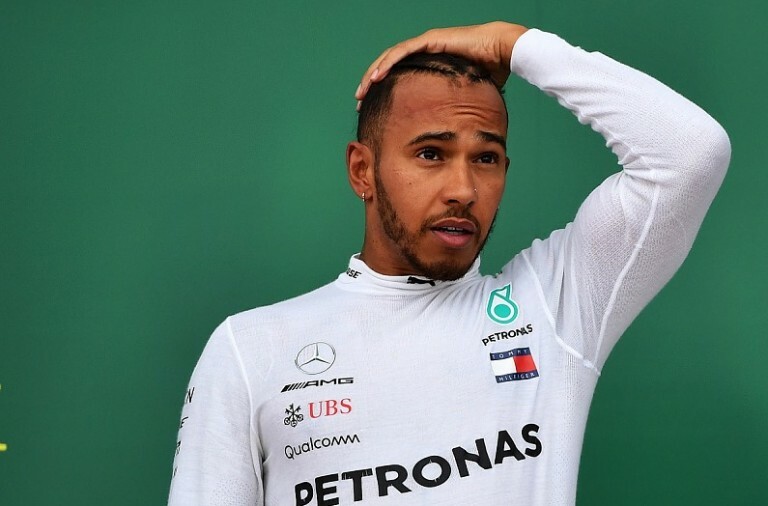 On the other hand, it has been pointed out that Rosberg hasn’t actually had to overtake anybody to win his seven races and the results have been more down to Hamilton’s mistakes. In fact, it is highly unlikely that Rosberg would have won on Sunday had the race not been handed to him by Hamilton. Mercedes dominated all weekend and their showing was so strong that it looked inevitable that there would be a 1-2 for the team. Rosberg has never succeeded in overtaking Hamilton while Hamilton has overtaken Rosberg to win a race on a few occasions. Many are now hoping to see the two go head-to-head between now and the end of the season to discover just how Rosberg would cope. There are seven races remaining in the season, the next being the Singapore Grand Prix on September 18th, and all eyes are sure to return to the team to see if Rosberg can regain the lead in the Drivers Championships.